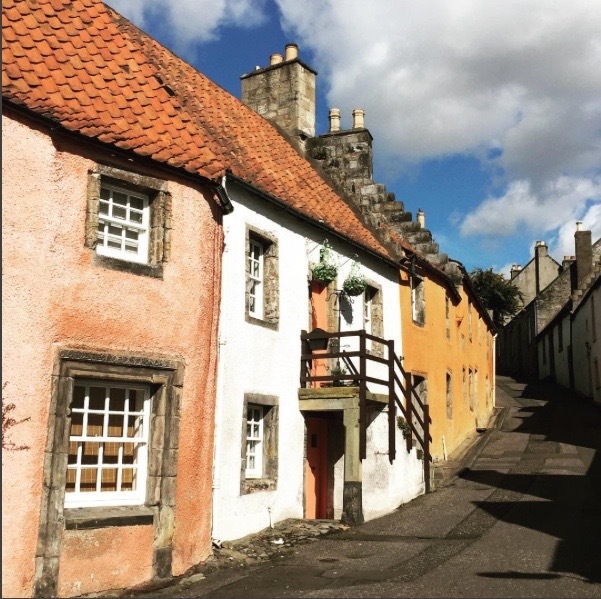 Did you know Fife is in the top 10 of the most Instagrammed regions in the UK? I’m not surprised; I find there is an endless amount of Instagram-worthy scenes every time I travel around the Kingdom. 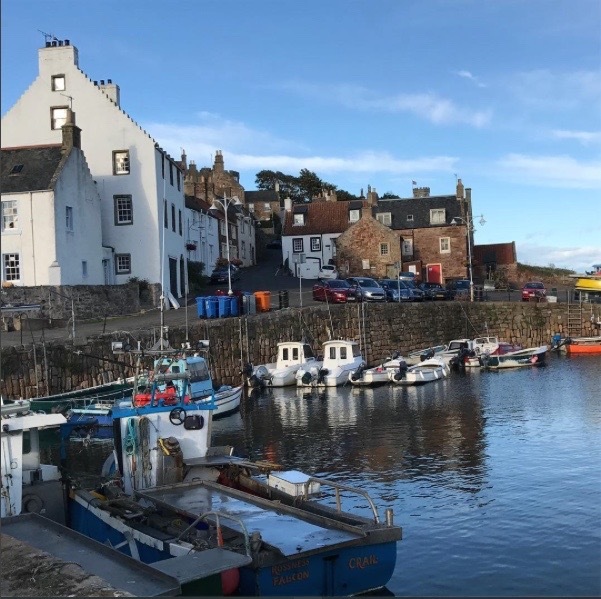 With a working harbour and brightly coloured fishing boats and a skyline which catches the fading sun perfectly, this little village in the East Neuk is a popular Instagram spot. 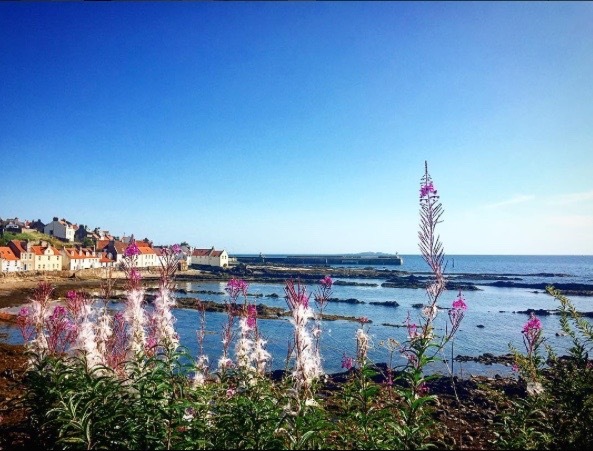 Another fishing village, with the cottages painted in the typical east Neuk palette of light blues, pinks and yellows the harbour here is another often seen on Instagram. 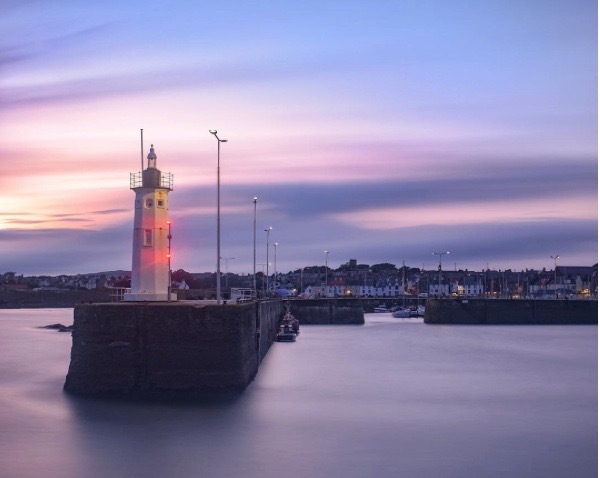 Another gorgeous coastal village, St Monans zig zag pier is probably one of the most photographed places in Fife. Yet another fishing village, with yet another pretty harbour, this time with the added bonus of dramatic cliffs and sweeping views. A village trapped in time, this restored 17th century scene could be straight out a movie, in fact Outlander fans will know it as Crainsmuir from the hit TV series and it’s also been used in Captain America. The cobbled lanes, mustard yellow Palace and wonky traditional cottages make this village extremely well photographed. 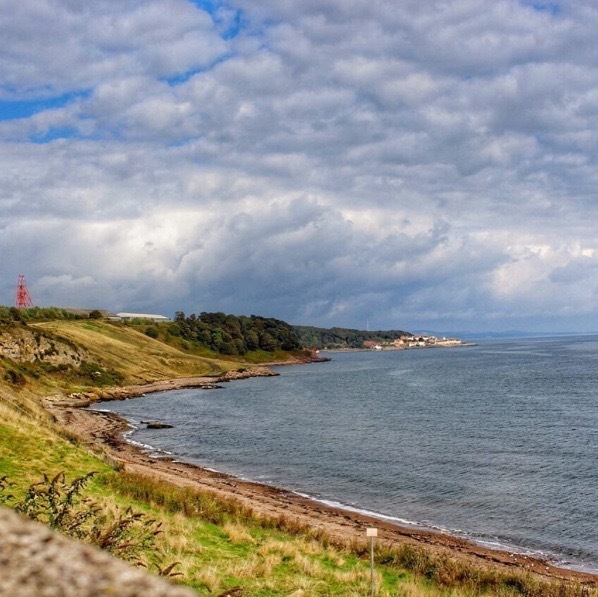 Walk the Fife Coastal Path with your camera handy and you will pass each of these villages, as well as beautiful beaches, cliffs, sea stacks, wildlife, sand dunes and industrial towns - all promising some fantastic images to impress your followers. How about some mighty castles and romantic ruins? 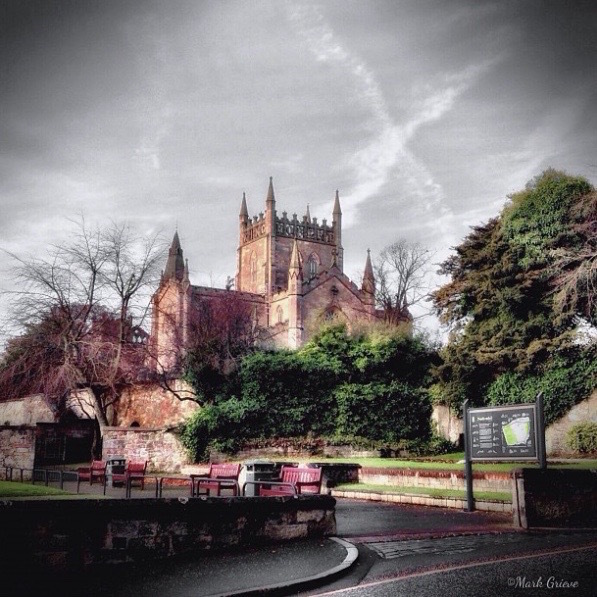 The Cathedral can be seen as you drive through the centre of St Andrews, the impressive tower can be climbed for panoramic views over the town and beyond. The castle, now a ruin, looks over the beach. With well manicured gardens, a doocot and centuries of architecture blended together, and the Forth Bridges in the background, this castle has a gorgeous painted ceiling in one room and a stunning collapsed tower that makes for some pretty unique shots. 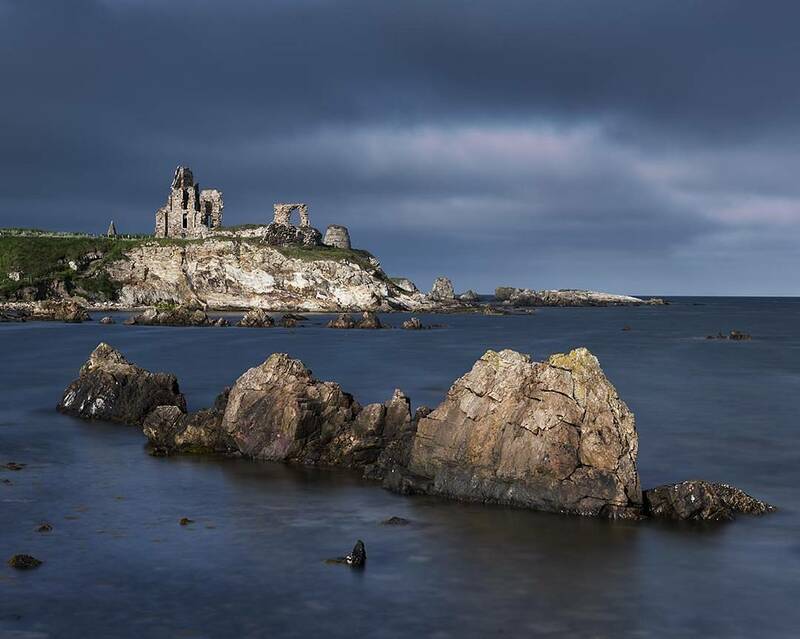 The beautiful crumbling ruins of Newark Castle sit on a cliff, which drops into the Firth of Forth, near the village of St Monans. The backdrop makes this an ideal photo spot, even better if you catch a stunning sunset. 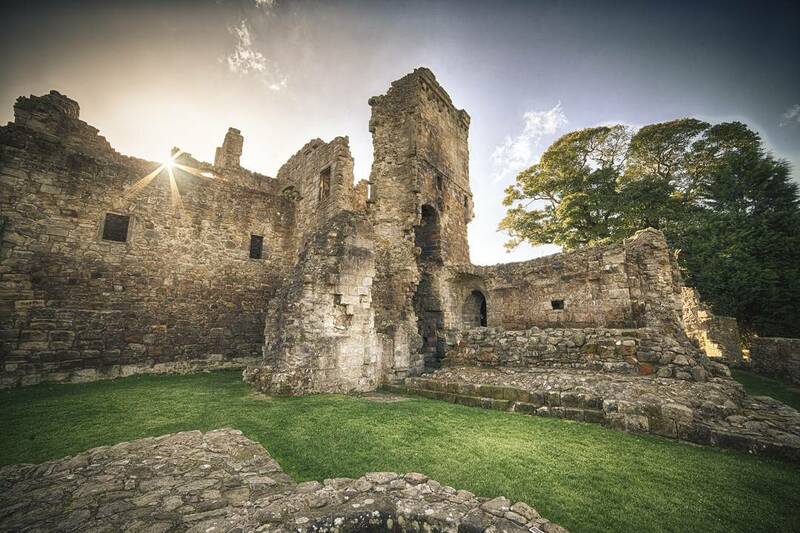 Dunfermline Abbey, the Palace ruins, the Andrew Carnegie Birthplace Museum and the salmon coloured Abbot House combine to make one of the finest surviving medieval townscapes in Scotland. The brand new award winning museum and art gallery has outdoor balconies, which give you the perfect opportunity for some fantastic photos. 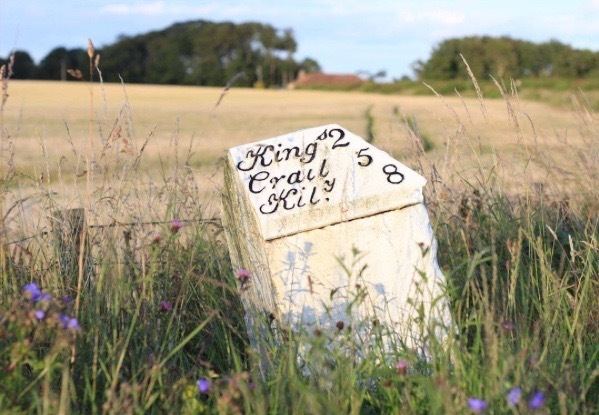 What about a world heritage site? 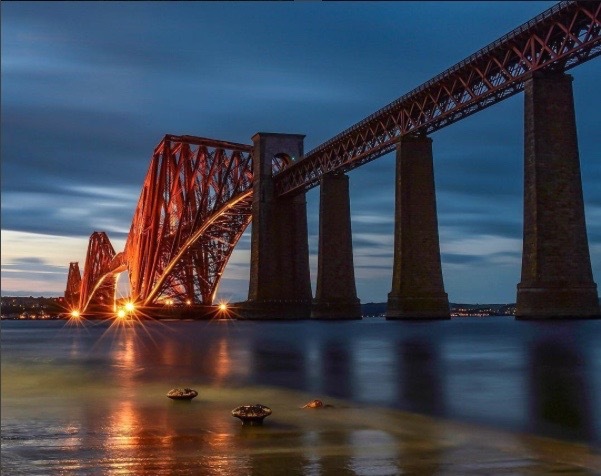 Well yes, we have one of those, in the form of the stunning red Forth Rail Bridge, alongside the Road Bridge and the newly opened Queensferry Crossing. The three bridges together will guarantee a pretty great response from the Scotland lovers on Instagram. There are several spots to get a good photo including Port Edgar, the beach at South Queensferry and the new Doubletree by Hilton in North Queensferry. Tell me more about these beaches? Where do I start? 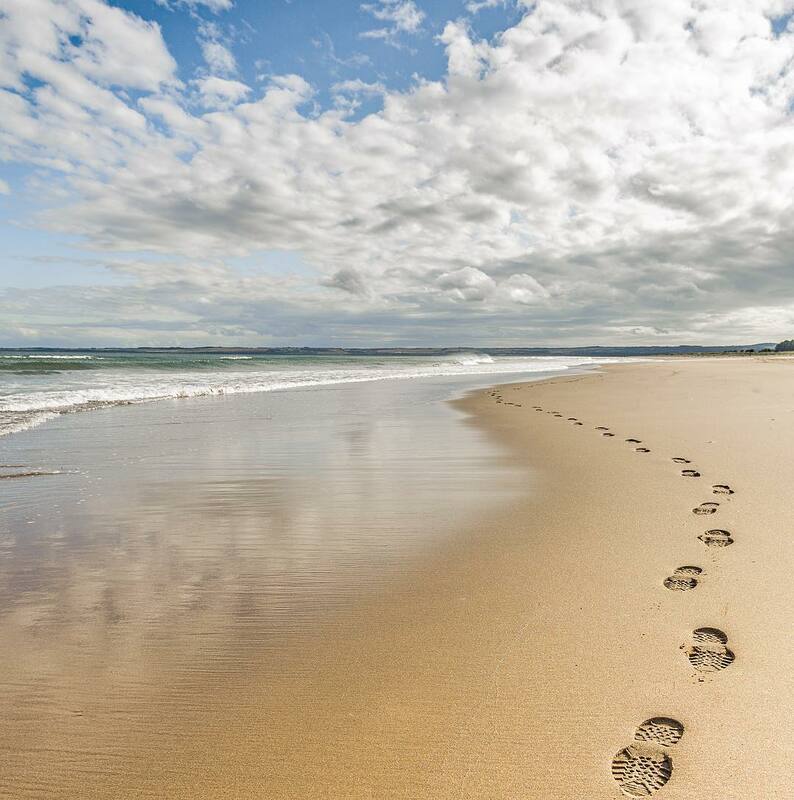 West Sands beach in St Andrews, Tentsmuir Forest, Aberdour Silver Sands and Pettycur Bay are stunningly beautiful. 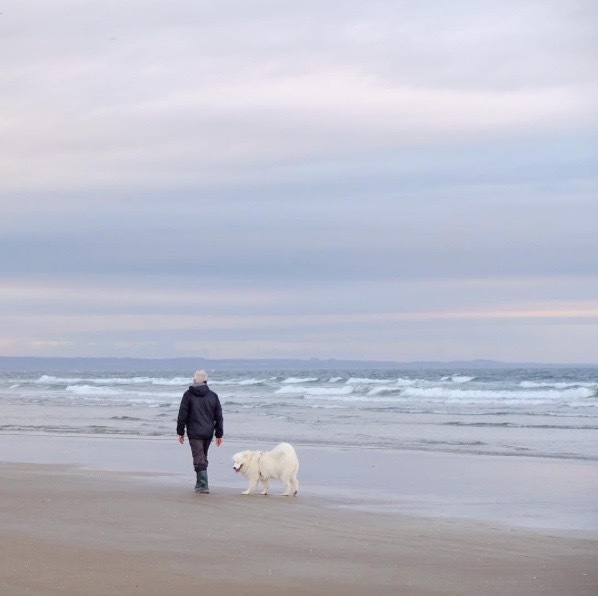 Following the Coastal Path will have you discovering little bays and grand sweeps of sand one after another. What if I want some quirkiness for my Instagram feed? Fife is packed with cute and quirky touches. Lower Largo has its fair share of artists so in turn is a pretty arty place, with colourful woodwork, stained glass windows and artwork in gardens, on the walls of houses and in windows. 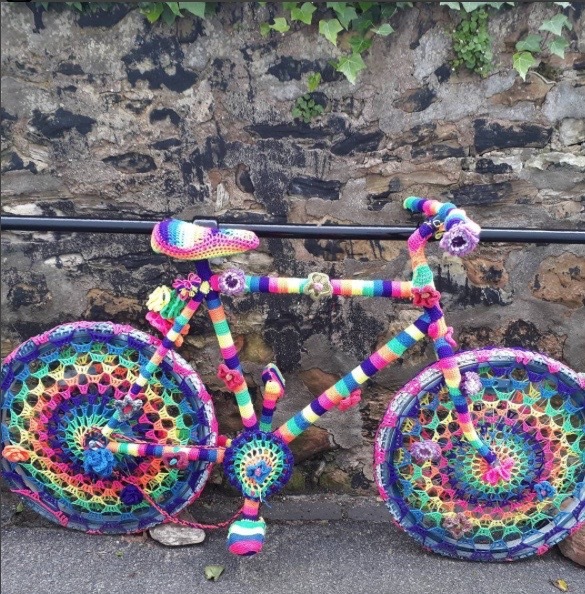 As you explore the East Neuk look out for the decorated bikes, they are brilliantly creative and make for the cutest photo. 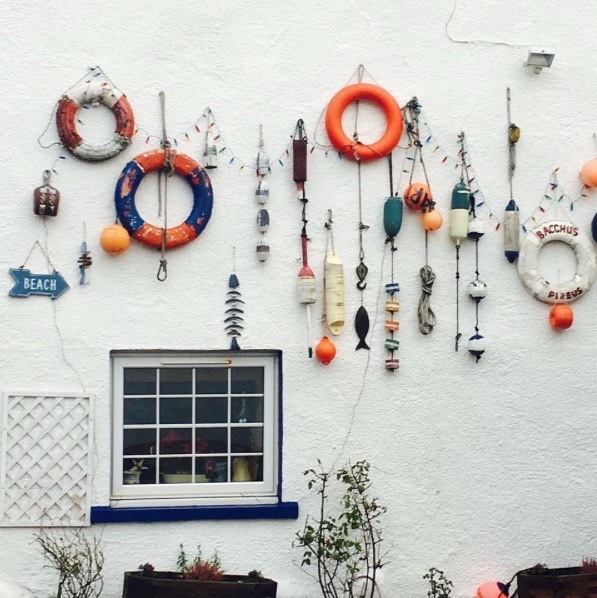 You’ll also find a house with a shell mural on the wall, original little sign posts, a welly boot garden, pretty colourful doors, bunting, fishing nets and cobbles that’ll have you snapping away to you’re hearts content. 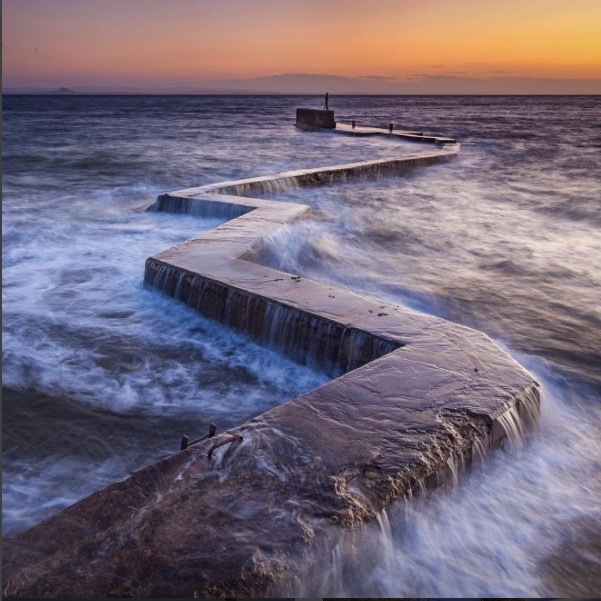 Do you have a favourite spot to photograph in Fife? We'd love to know.